Having grown up in the Ojai Valley, I have uniquely learned to appreciate Mother Nature and to admire its beauty in countless ways. 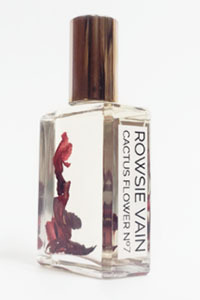 Rowsie Vain products use wild ingredients and botanicals, including the use of natural ingredients natively grown within the Ojai Valley. We seek out items that have the least harmful impact to the user and the environment, and proudly manufacture within our gorgeous and inspiring hometown. 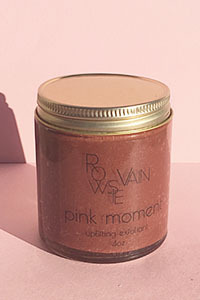 ROWSIE VAIN is inspired by earth-grown solutions, with an au naturel & minimalistic approach to beauty. 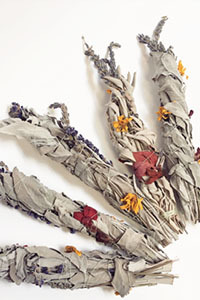 Having been raised in the mountainous Ojai Valley, founder Whitney Smith Morales is naturally inspired by the wild offerings of her muse, Mama Earth, and is devoted to formulating the most natural and effective products, using what is locally and organically available within her surrounding environment. 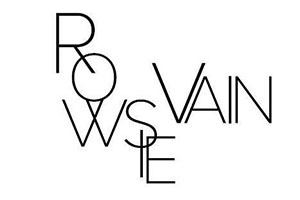 ROWSIE VAIN was created to inspire women to redefine their conception of beauty and to build confidence within themselves, to feel gorgeous and powerful with what they see in their reflection. The goal is to provide you with products that effortlessly highlight your natural features and reduce the desire for masking those perfect imperfections.